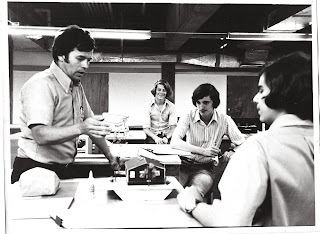 This month's Throwback Sunday photos are of Don Brown, AIA Emeritus - someone who has held many roles within the BAC, and been an integral part of shaping the College during the past 40 years. Don taught at the BAC as a volunteer, when the BAC stood for Boston Architectural Center, for ten years. In 1974, he became the Director of the Practice Component, and remained in that role for thirty years. 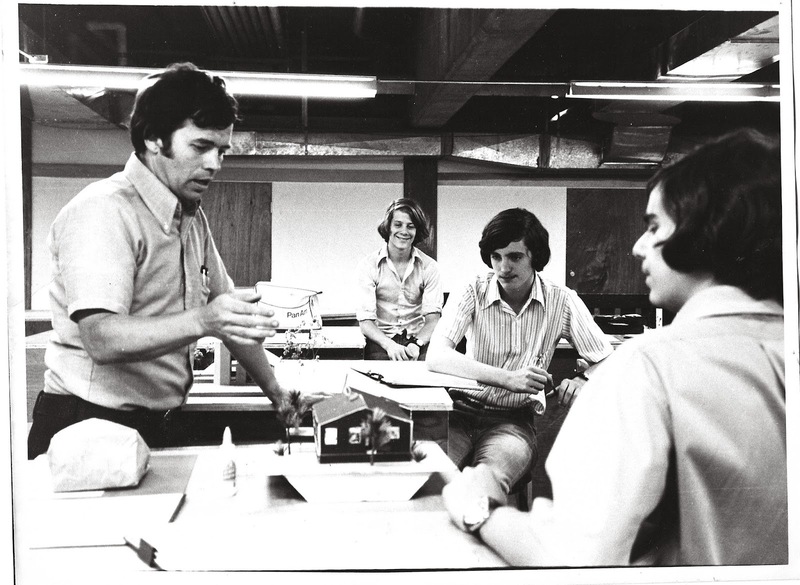 In 1978 he began the Community Design Center studio (CDC) - one of more than 40 community design centers nationwide that provided free design and planning services to community groups and individuals who could not otherwise afford them. This has evolved into what our community now knows as the Gateway Initiative. 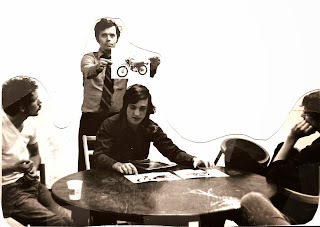 Don and Herb Kronish also began the Center Summer Academy, now known as Summer Academy-- a summer program for secondary school students in planning, architecture, landscape architecture; interior, industrial, and graphic design -- in 1979. Throughout the 80s and 90s, Don was a one-person Practice Department. 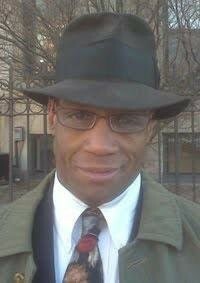 He had a large office in the back of 322 Newbury St on the second floor, which is now many offices within the Education Department. Don would meet with every student at the BAC, and have conversations with them about their portfolio. One detail about Don's office that many remember is that he had many miniature action figures and toys on display in his office. Throughout the years, Don has remained a part of the BAC in various capacities. When asked about her time working with Don, Karen Nelson, Head, School of Architecture at the BAC, recently said of Don, "Don Brown has been a great professional and personal mentor. I have learned so much from him." She also said that their conversations about the significance of concurrent education are reflected in the revised BAC curriculum. In 2009, Don was awarded The Selfless Labor Award, an award given to BAC Alumni who have worked tirelessly, over an extended period of time, advancing the school's mission, and who embody the spirit and ideals of the institution. Don is currently compiling photos, ephemera, and other pieces of the BAC's history for Designed in Boston, a journal-history account of the BAC, from its founding year in 1889 to the present. If anyone can identify a person in these photos, or the exact year, please contact the Archives at 617.585.0133 or via email. The archives would love to hear of memories or stories related to the photos that we post.